Read on to see how these two popular models break down against each other. 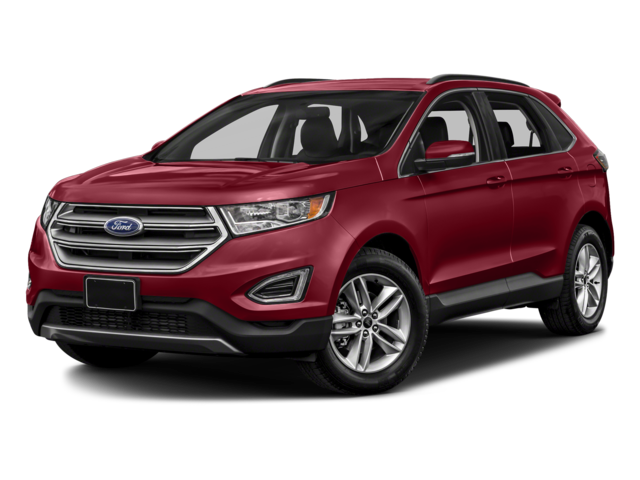 The Ford Edge is undoubtedly the more powerful of the two, so it should appeal to drivers who like to feel an extra burst when they hit the gas. That said, the Ford Escape is still agile and responsive, and it delivers slightly stronger fuel economy ratings. Need to regularly fill your vehicle with passengers or take a whole heap of cargo? If so, the Ford Edge’s generous interior dimensions are going to impress. More likely to find yourself sticking to tight Aurora and Naperville streets rather than commuting to and from Plainfield? Then the Ford Escape’s superior maneuverability should appeal. 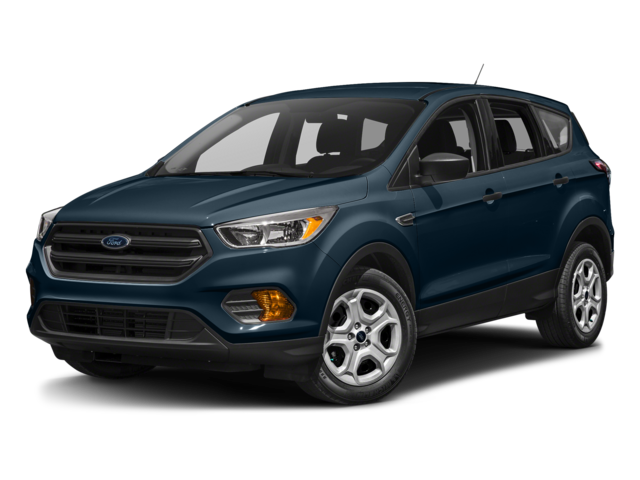 Whether you want to find out why the Ford Escape enjoys such high ratings or take a closer look at the spacious Ford Edge interior, turn to River View Ford. Contact us directly to find out more, or feel free to apply for financing online.